Rochlitz Castle was built on the site of an imperial castle, erected in the second half of the 10th century, which fell into the possession of the Wettin margraves in 1143. Its appearance, which includes several Romanesque wings, is considerably influenced by its remodelling into a margravial schloss in the fourth quarter of the 14th century. 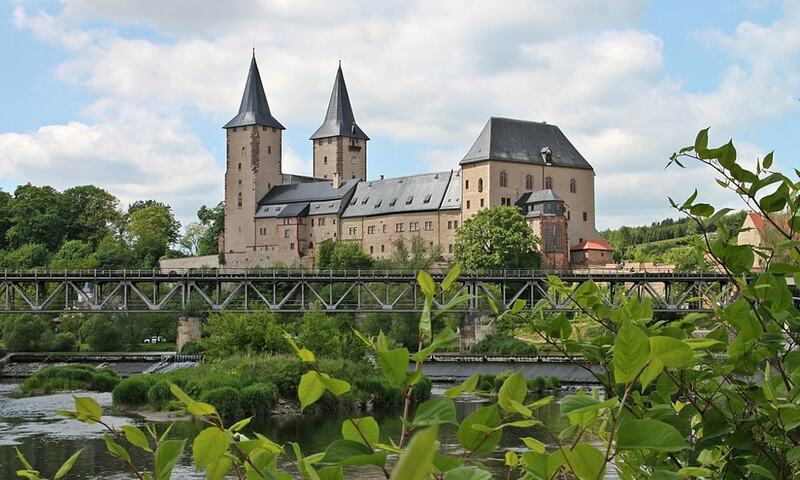 Further conversions and additions followed at the end of the 15th and in the 16th centuries, when the castle became a secondary residenz, dower house and hunting lodge for the Wettin family. The museum founded in 1892 was gradually expanded and, today, takes up almost the entire castle.